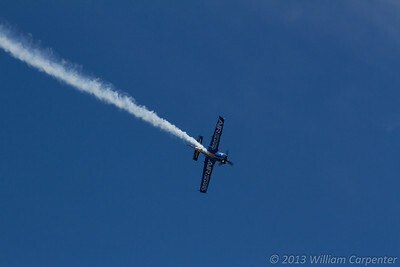 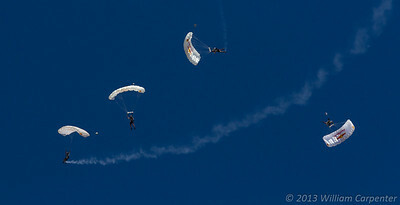 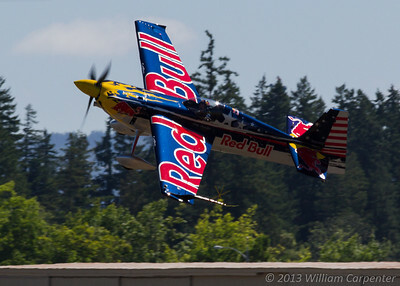 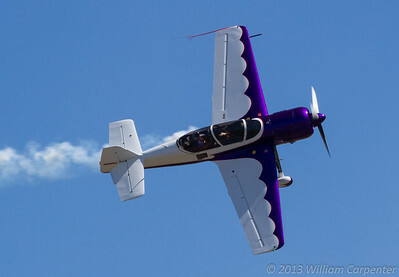 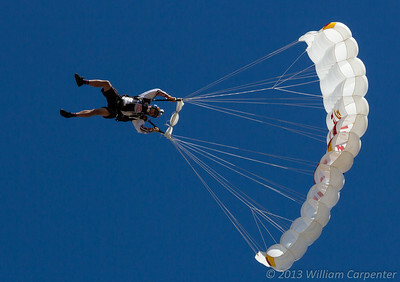 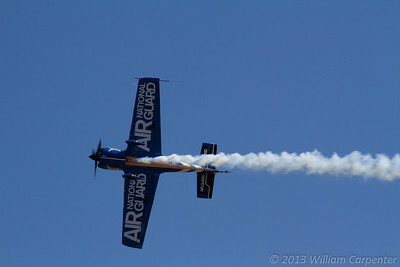 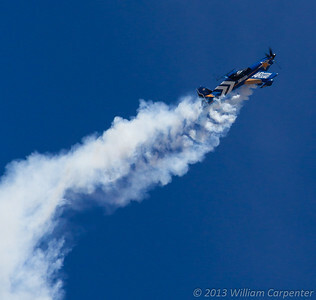 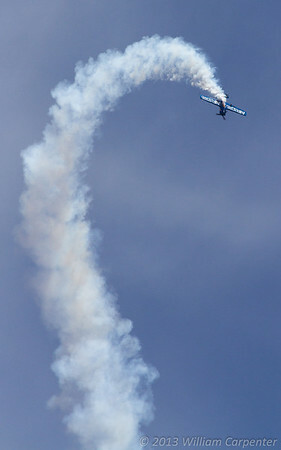 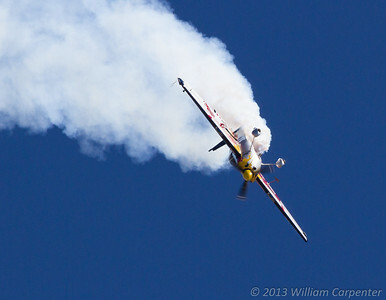 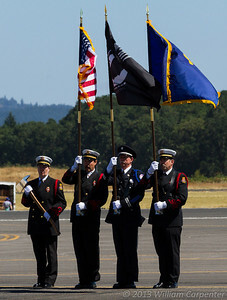 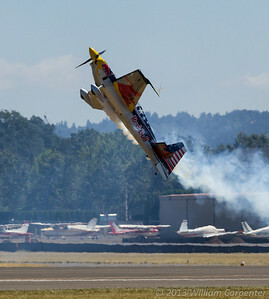 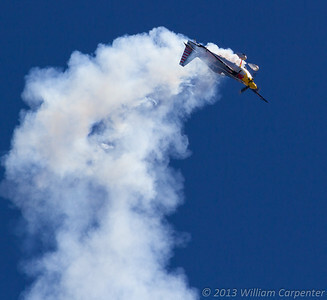 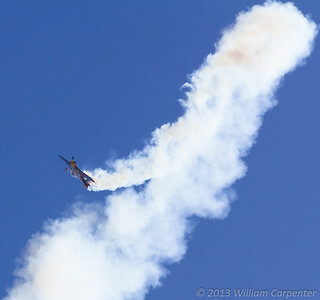 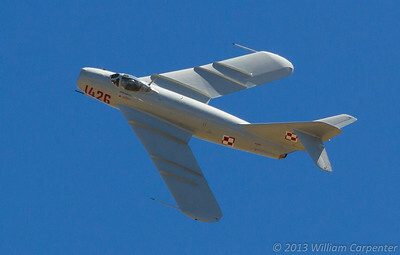 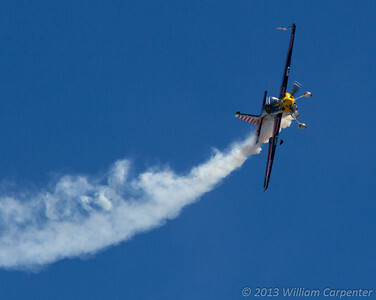 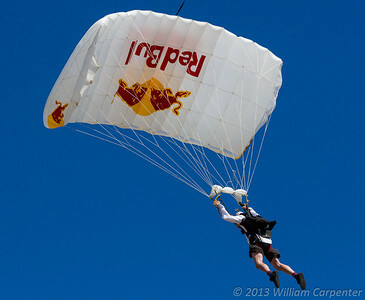 My photos from the 2013 Oregon International Air Show in Hillsboro, OR. 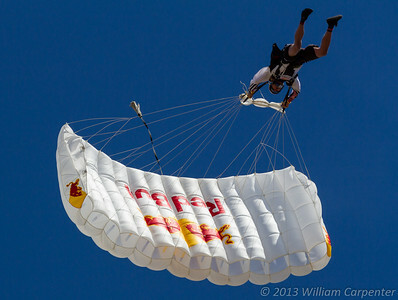 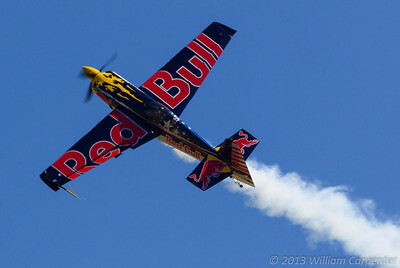 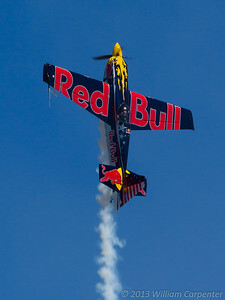 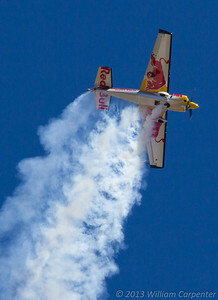 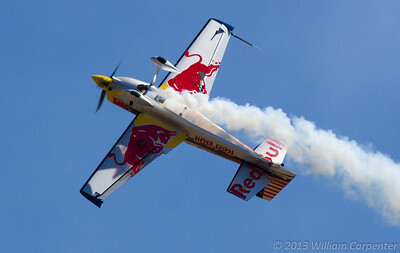 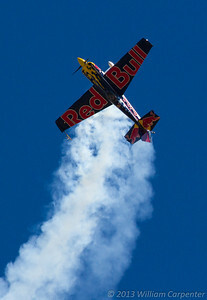 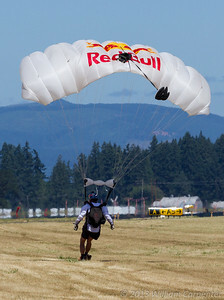 Kirby Chambliss in the Red Bull Edge 540. 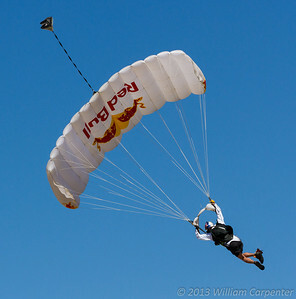 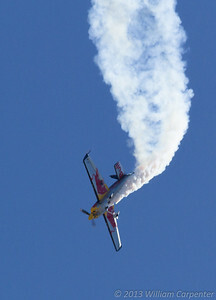 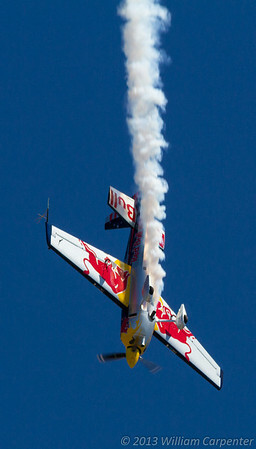 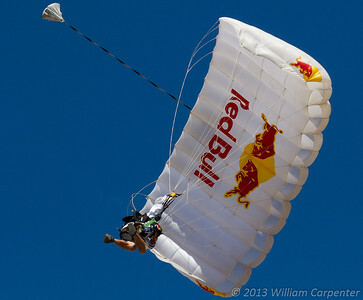 The Red Bull Air Force opens the show. 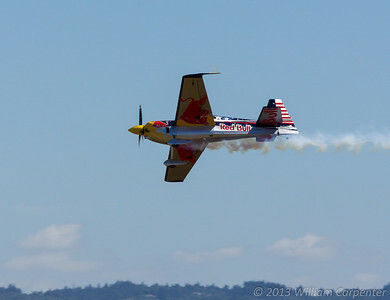 This was my first time seeing Kirby Chambliss, and it's readily apparent from his act why he has won international aerobatics competitions and the Red Bull Air Race World Championship. 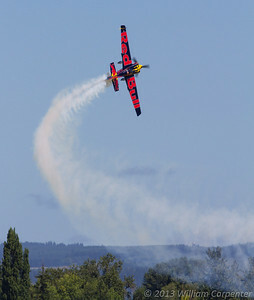 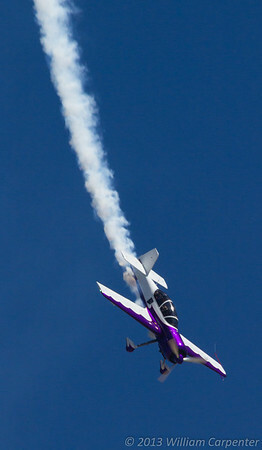 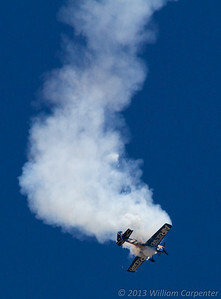 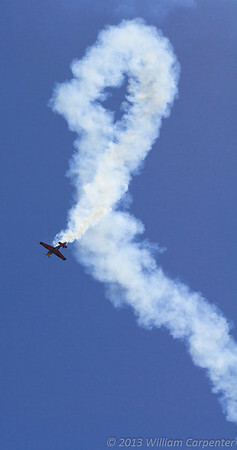 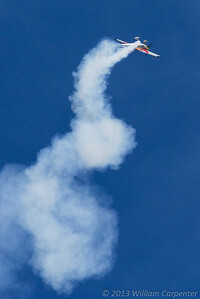 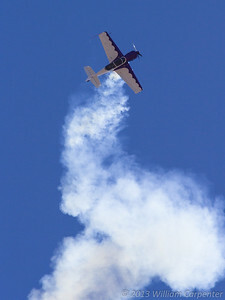 Renny Price flies his Sukhoi Su-29. 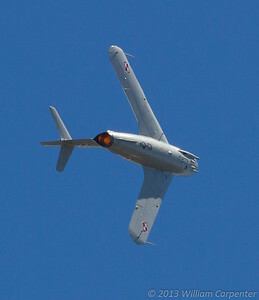 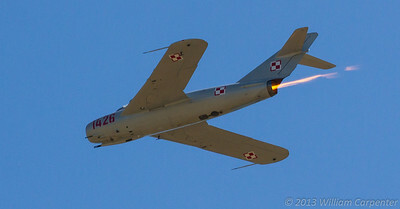 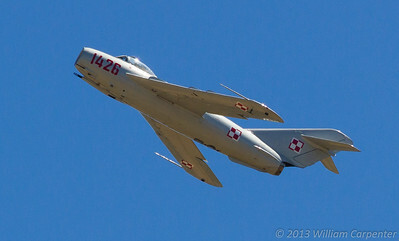 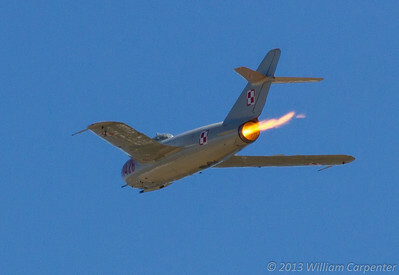 The Classic Aircraft Aviation Museum's Mikoyan-Gurevich MiG-17. 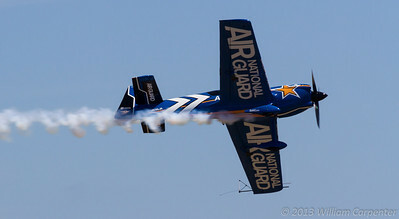 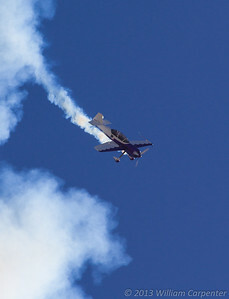 John Klatt flies the Air National Guard MXS.